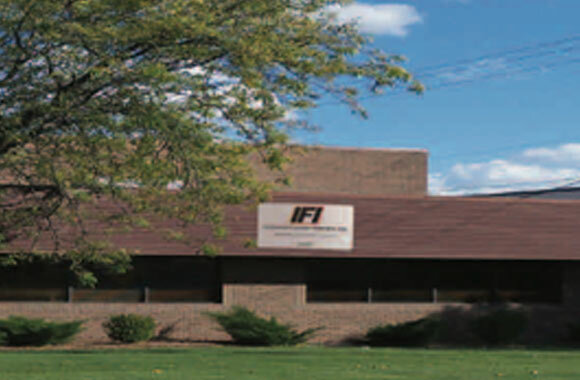 Maximize the performance of your furnace with an IFI electric heating element system. Heavy duty heaters designed for long life. Up to 1450 Degrees F. Designs up to 300 KW.